This site is home to digital design and development work, original written and drawn content, and an award-winning blog all by Jeff Lipson. 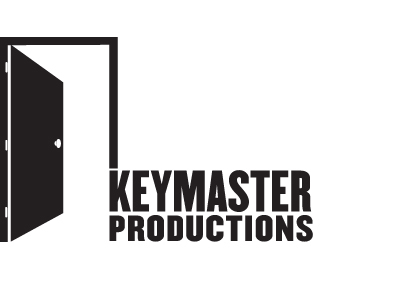 Keymaster Productions, a company founded, owned and run by me, Jeff Lipson, has been opening doors & unlocking possibilities since 1996. Well, over the past 20 plus years, Keymaster Productions has developed digital assets such as web sites, emails and banners as well as limited edition books, cards, photos and music complilations for a variety of individuals, companies and organizations. If you would like, feel free to contact me. I'm always interested in trying to open new doors and seeing what new possibilities await.